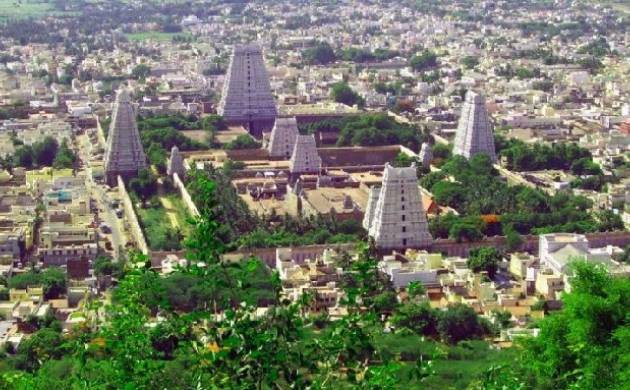 Tamil Nadu administration on Monday ordered a Madurai temple to allow the young girls who are worshipped as Goddesses to wear clothes to cover their bodies. According to locals, young girls live bare-chested, covered only with jewellery at the Madurai temple. This tradition has been followed since ancient times. According to a local priest, the seven girls spend 15 days in the care of a male priest and are worshipped as Goddesses. The locals further added that only girls who haven’t reached puberty are sent to the temple and more than 60 children participate in the ritual. Mudurai collector K Veera Raghava Rao has passed an order to the Madurai temple and formed a committee to ensure the girls are dressed during the rituals. The Madurai collector also added that a team was formed to investigate if minors were being abused in the temple. “The team in their report has said that the girls in the temple campus are worshipped as Goddesses and no child abuse was found,” said Rao.